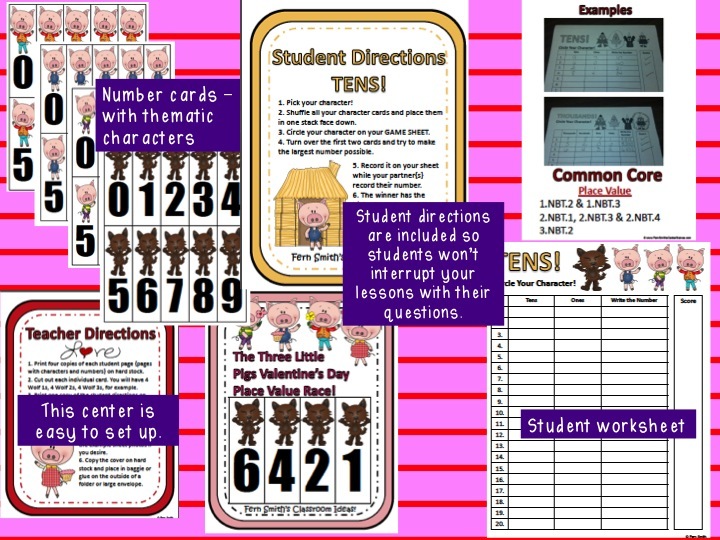 My friend Fern @ Fern Smith’s Classroom Ideas and I just finished our second packet together. Some of you were lucky enough to download our Money packet for free as part of our Christmas Eve treat to our loyal followers. If you liked the money packet, you will love this packet, too! 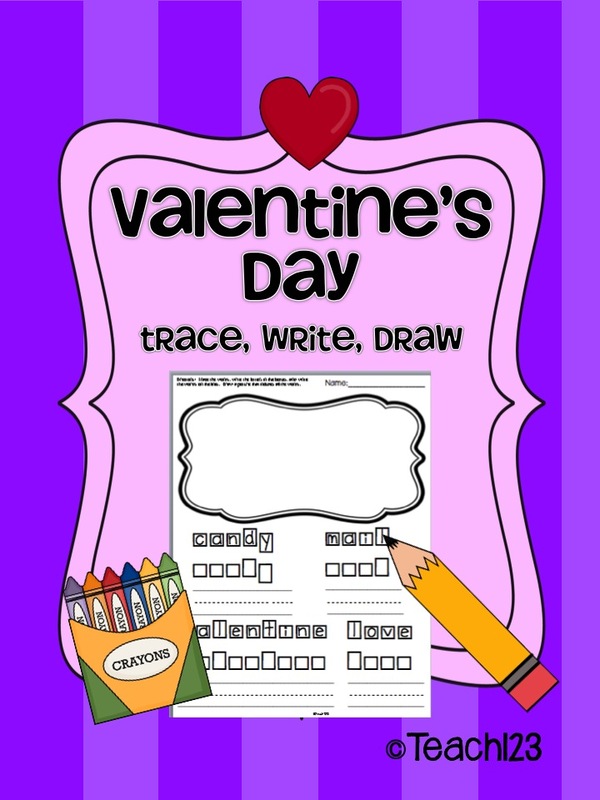 This packet has Valentine’s Day math and literacy activities. There are also test prep activities since it will soon be that time of year. Most of the activities are geared towards 2nd grade, although 3rd grade and some 1st graders could use these activities, too. 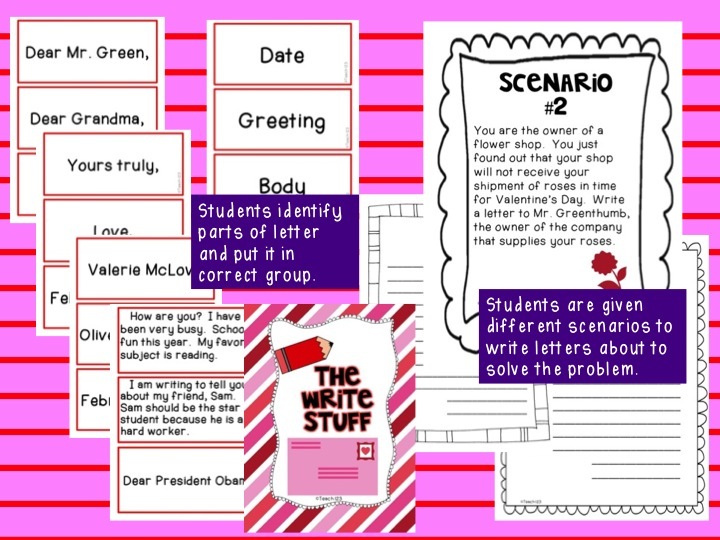 *Students match examples of different parts of a letter with the correct parts of a letter sign. *There are 4 Valentine scenario signs that you hang in your writing center. Students write a letter to solve the problem. Different stationaries are provided. *Sweet words: Students alphabetize 12 colorful words. Then they record their answers on the worksheet provided. *Sweet heart glyph: Students will practice their listening skills and then collect data about their classmate on the graph provided. *How many words can you make from “Valentine”? Colorful letters are provided to use as a manipulative. Then students record their answer on the worksheet provided. 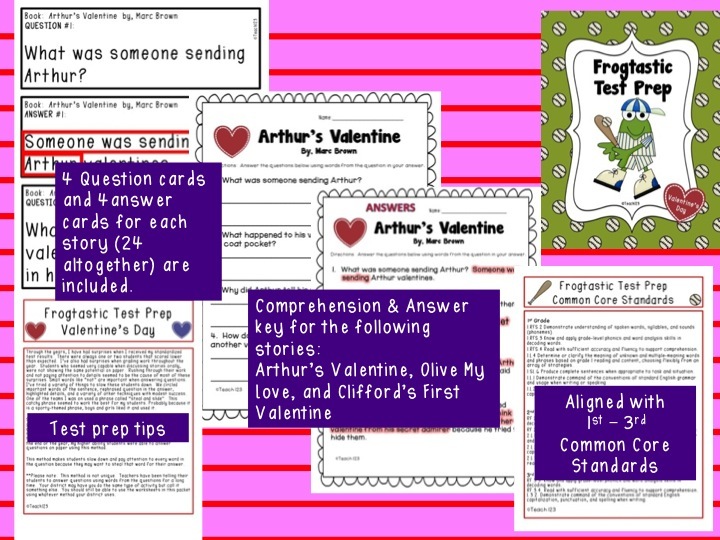 *4 Question and answer signs for each of the following stories are provided: Arthur’s Valentines, Olive My Love, and Clifford’s First Valentine. *Test prep suggestions are included. 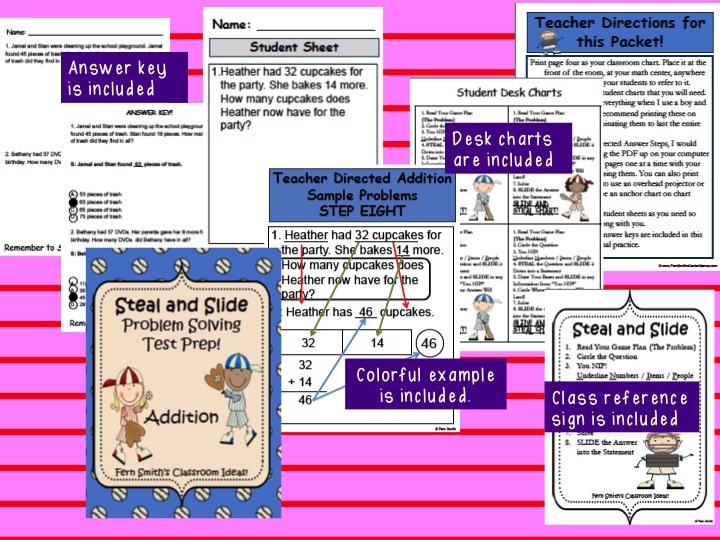 *Colorful example is included so you can walk your students through the steps. Click HERE if you’d like to purchase this packet. 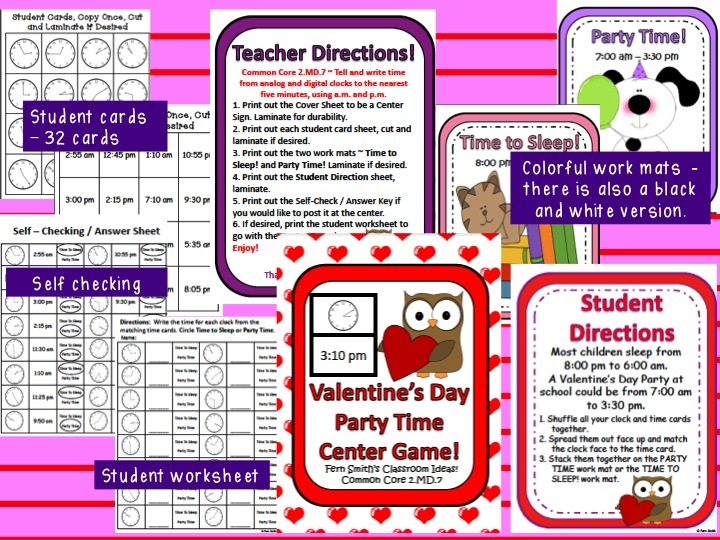 I am linking up with Denise @ Sunny Days in Second Grade linky party. 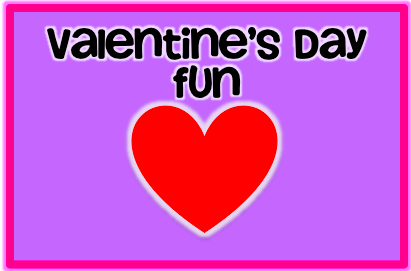 Hop over to Denise’s blog to find some fun Valentine activities. Love the freebie! Thank you! Thanks for the AMAZING freebie. I am your newest follower. So glad I found your blog- love it!